It’s been three years in the making for me. 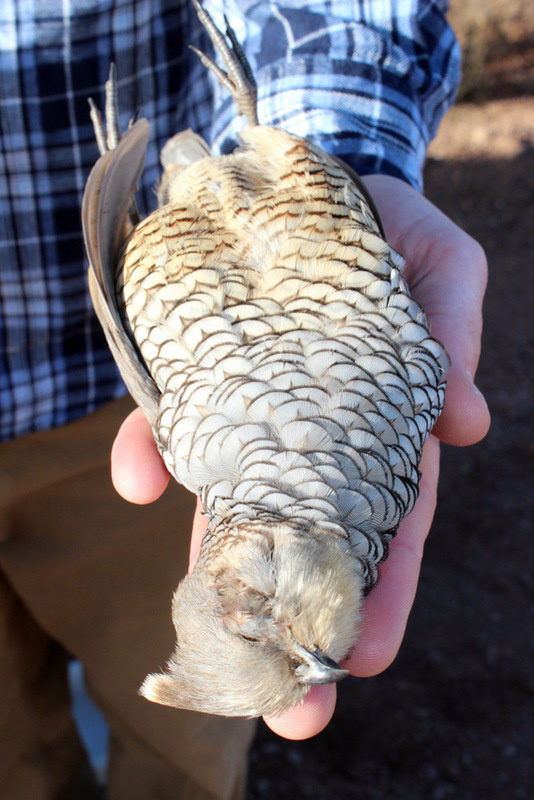 Trying to harvest all three species of Arizona Quail (Arizona quail slam) in the same day is not easy. 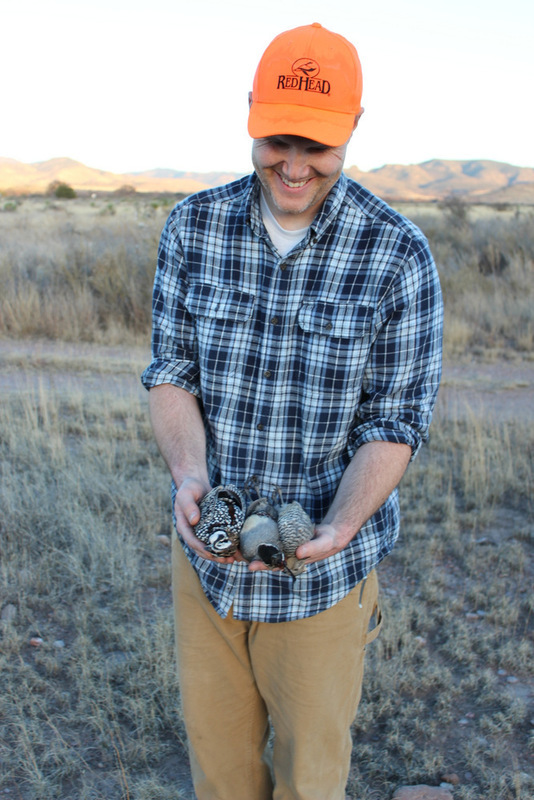 The thought of the slam really hadn’t crossed my mind as we drove South for our first Mearns quail hunt of the year. I was just excited to be with close friends, in cool weather, and carrying a shotgun following a dog around. Things started to get interesting though when on a dusty dirt road a small swarm of quail buzzed right over the truck. The tell tale white feathers on the tops of their heads gave them away. Scaled quail, sometimes called cotton tops have eluded me every time I’ve been after them. We pulled the truck to the side of the road, laced up boots and pulled shotguns from cases as fast as we could. Not two hundred feet off the road, up came the small covey and I finally sealed the deal on a pair of scalies. They are beautiful birds and their chest feathers really do look like scales. 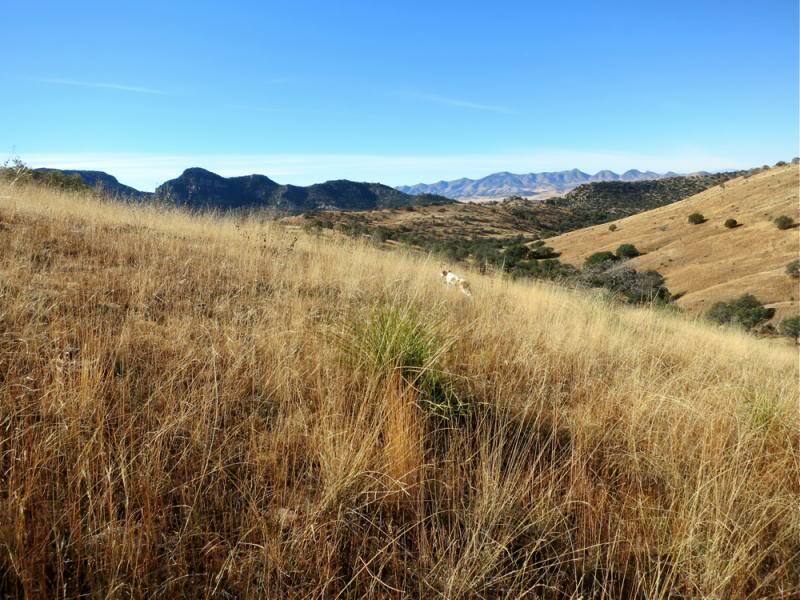 All three of us downed scaled quail on this push and we were on cloud nine getting back to the truck. We loaded up and headed up into the hills for Mearns. The area we hunted was much drier than last year and the grass the Mearns need to thrive was pretty low. We worked hard and all got a few Mearns in the vests but we are going to need to find some new areas this year so we don’t shoot out the birds there. We found a nice shady spot to park the truck and ate lunch. 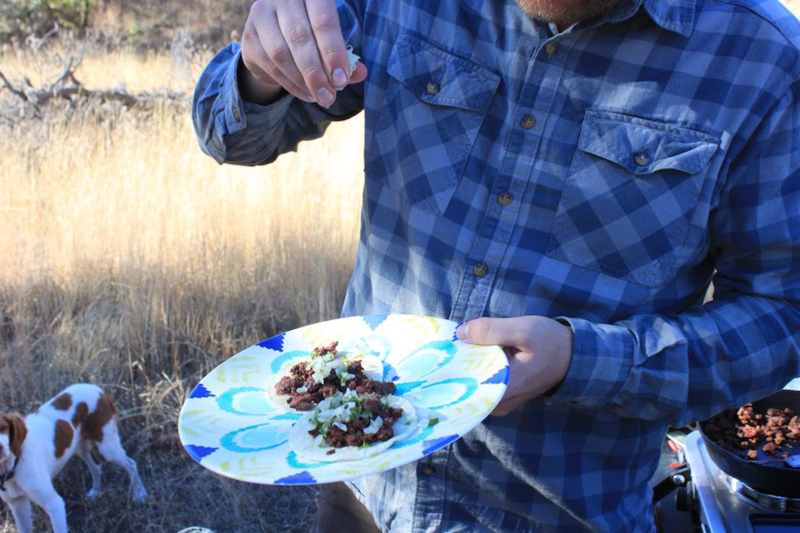 Carne asada tacos with fresh guacamole were just the boost we needed after burning up our legs hiking up and down the Mearns hills. 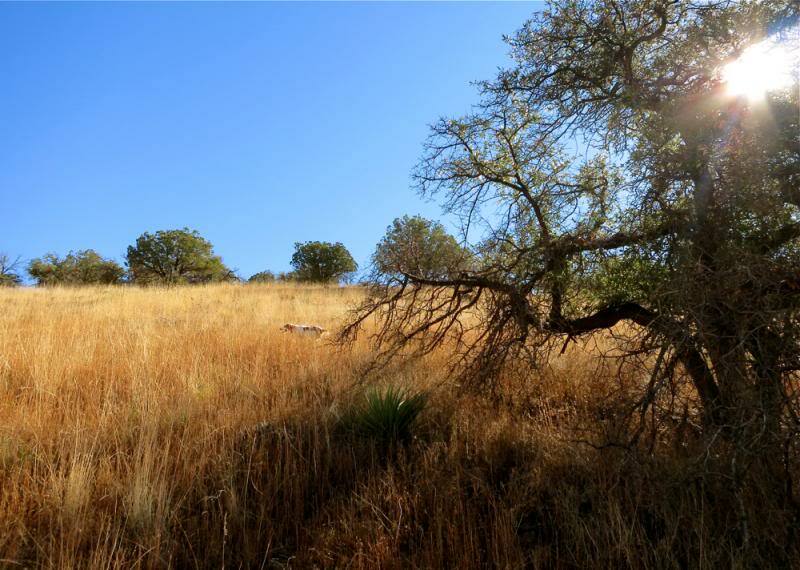 With two of the tree species crossed off the list we headed back down to the valleys to try to find some Gambels quail. We walked into a likely spot and I blew the quail call. Within seconds we heard a group of quail respond to the call and we headed towards them. A huge covey of Gambels exploded from the grass and I shot a double. We followed the covey and my friends got theirs too. 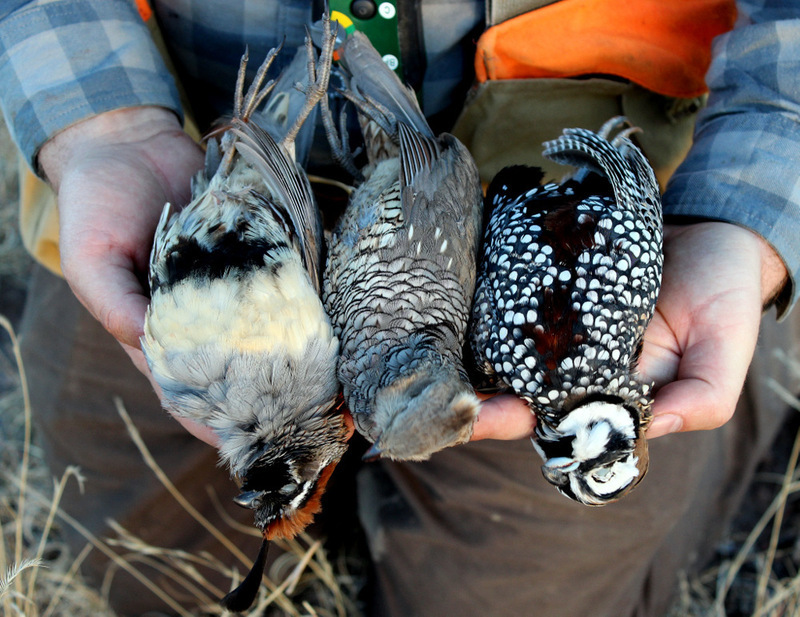 Three quail slams for three hunters all in the same day! I’m excited to see what this quail season has in store but I could hunt the rest of the season and not kill a limit or get a slam again and be perfectly happy. I’ve said it before and its true. 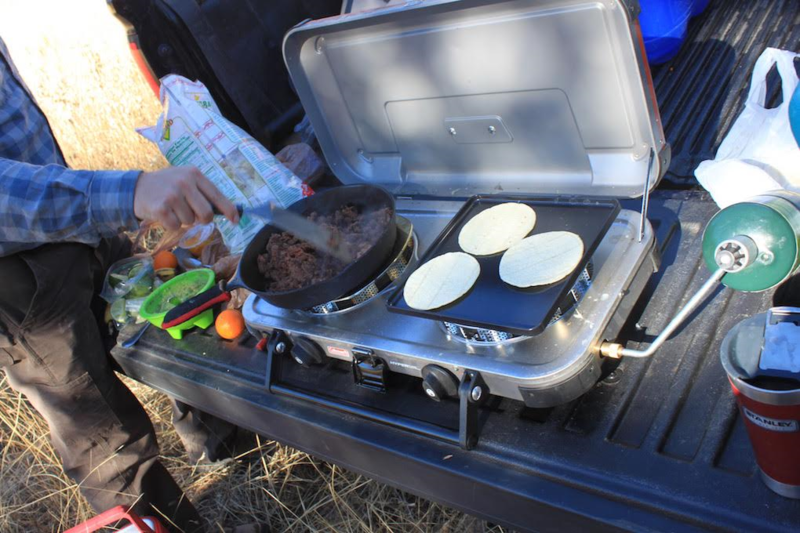 I miss Utah and all the outdoor activities I used to do there…. 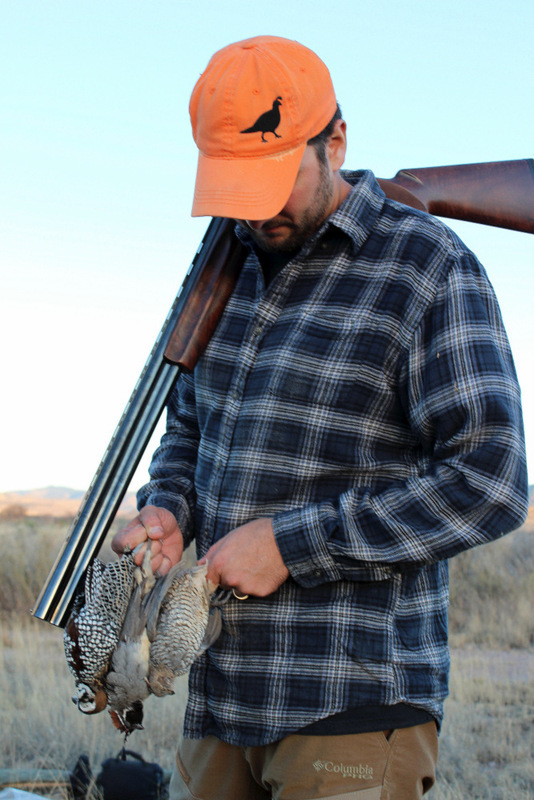 but quail hunting in Arizona is pretty amazing. 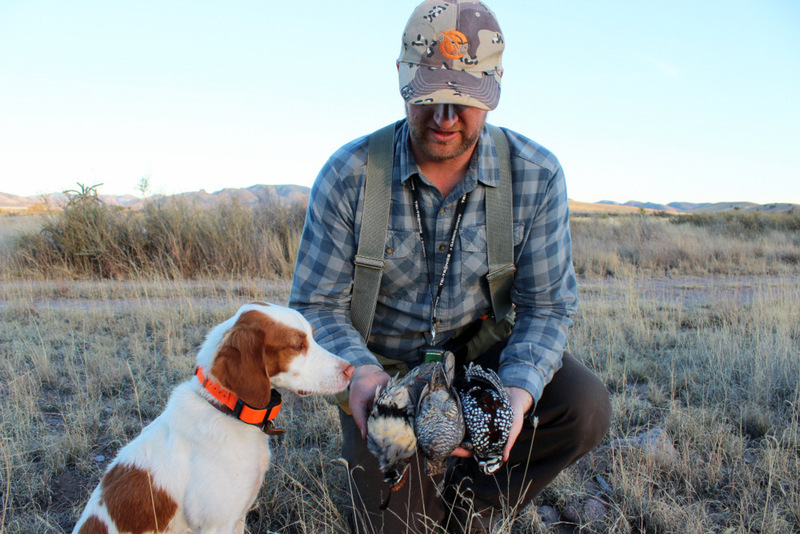 This entry was posted	on Sunday, December 6th, 2015 at 7:24 am	and is filed under Birds, Hunting, Mearn's Quail, Quail Hunting, Sleep When Youre Dead, Upland, Upland Game. You can follow any responses to this entry through the RSS 2.0 feed. You can leave a response, or trackback from your own site. Always good hunting with you dude and congrats on that slam. 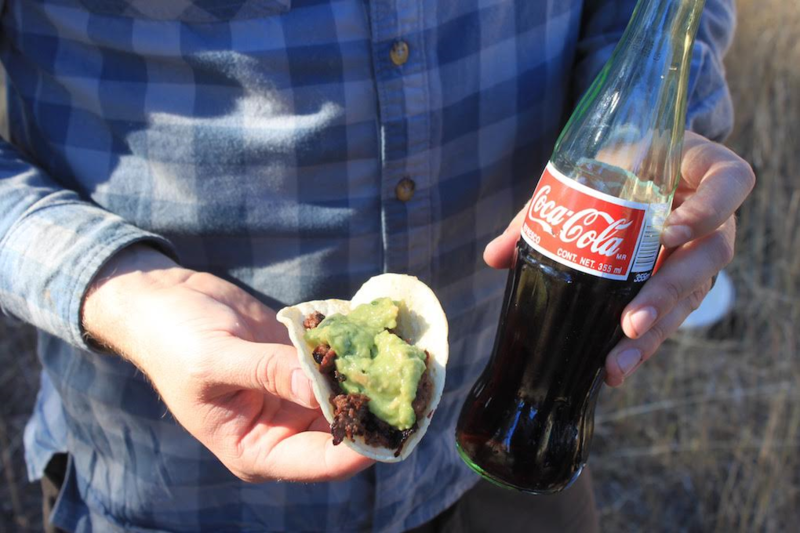 The tacos still might be the highlight of the day though. Looking forward to next time. Wow! Beautiful little birds Kyle and loved the photography. So happy for you and your friends. That is the perfect day out in nature and you were well rewarded. That was rare find for all three of you! Way to go, man!! I’m stoked that it’s finally working out to come down this year…Post more quail blogs until then 😉 I kinda live off of them. Congrats on an awesome feat! 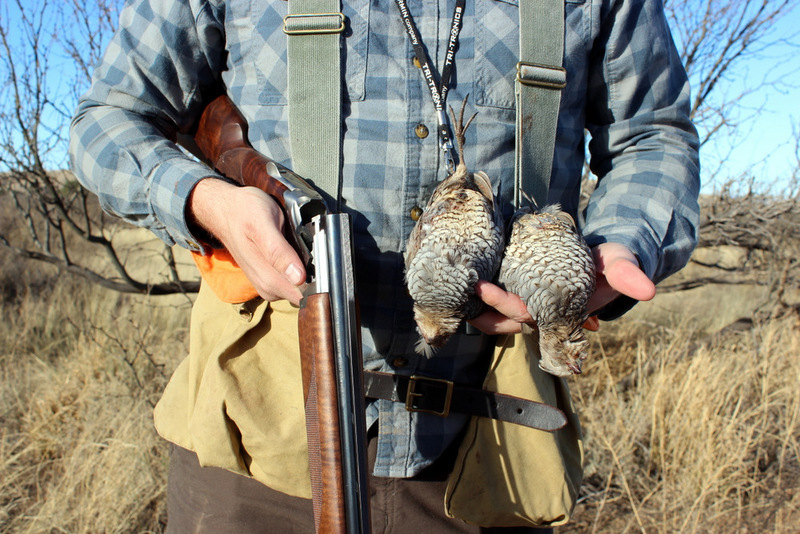 Kyle….Your pictures are amazing……Post card quality…..I didn’t realize Quail were so beautiful…Not easy to hit I am sure as they are small and in flight. Great job…so proud of you… i am sure your Grandpa Wallace was smiling down at you…. Kyle, Sure enjoyed your Quail Slam post! And was neat meeting you “in the hills” yesterday. Love all the white patches on your little Britt! Hiking the Ariz hills behind those beautiful dogs is just good for the soul ! Thanks Bob! Was great to run into you. Good luck the rest of your season!